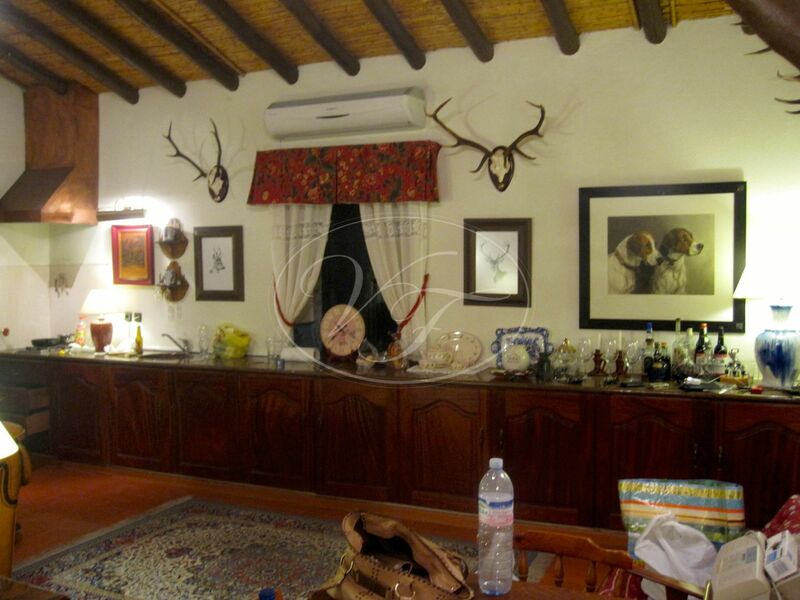 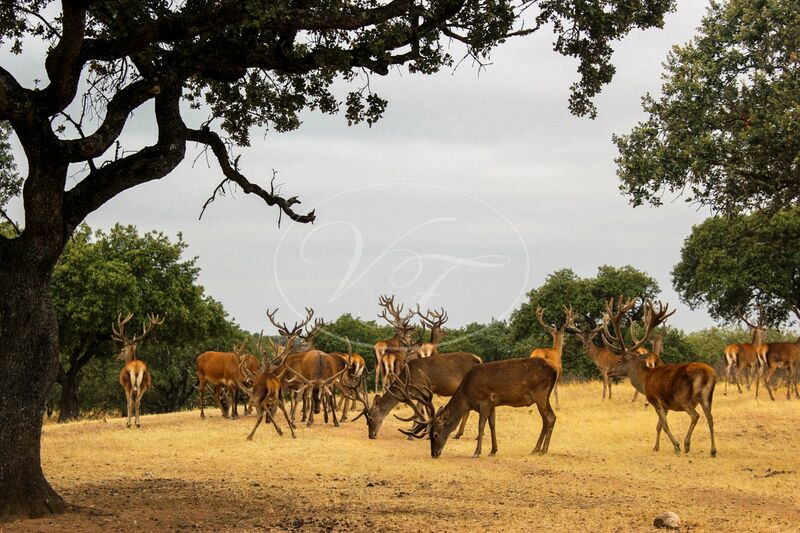 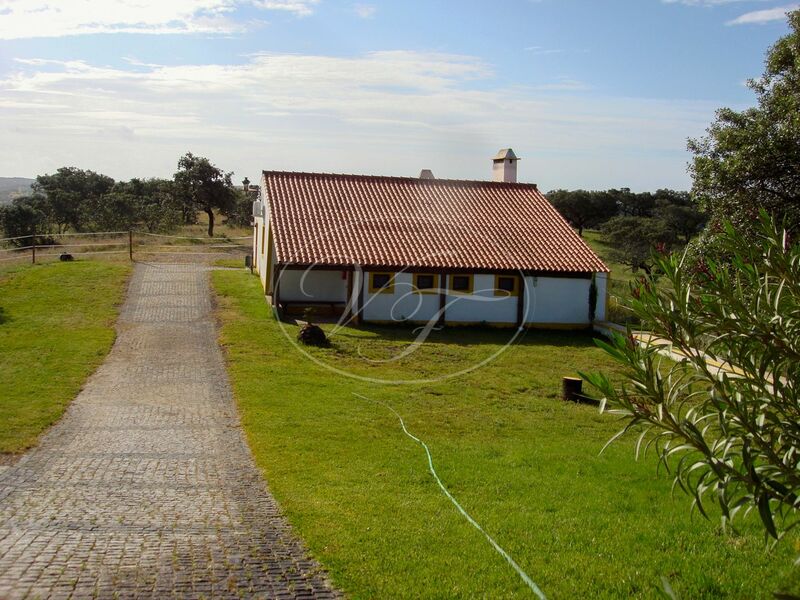 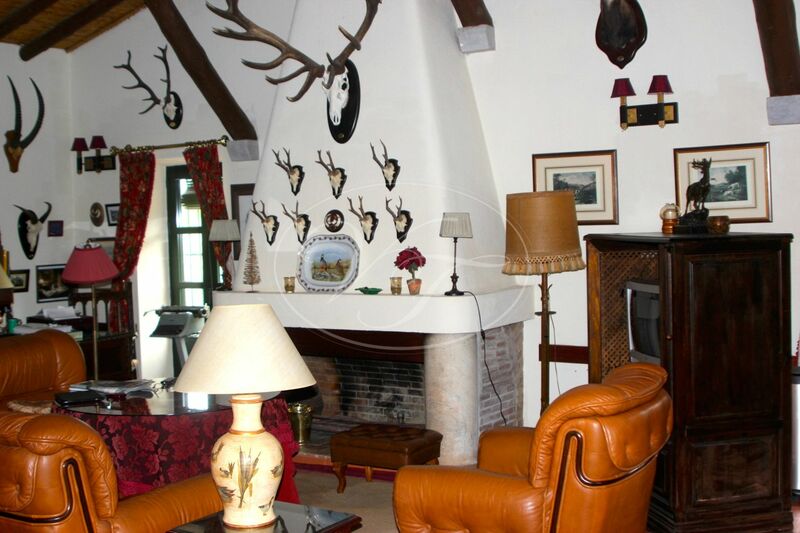 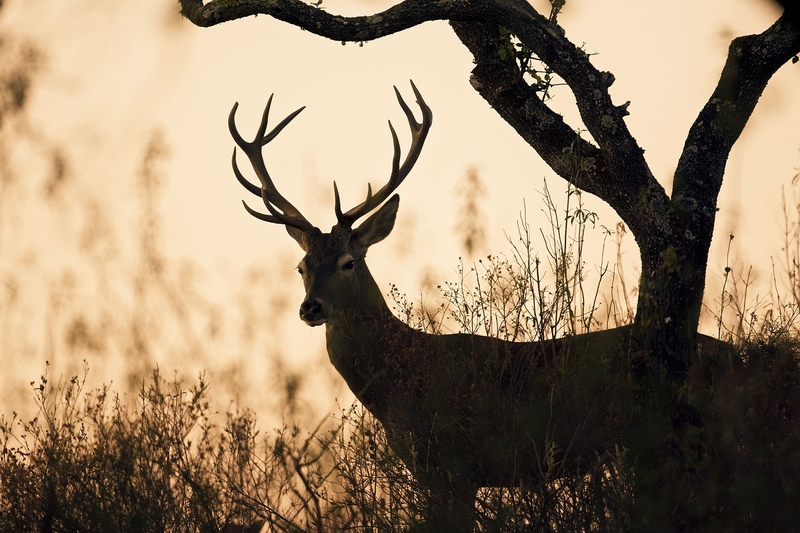 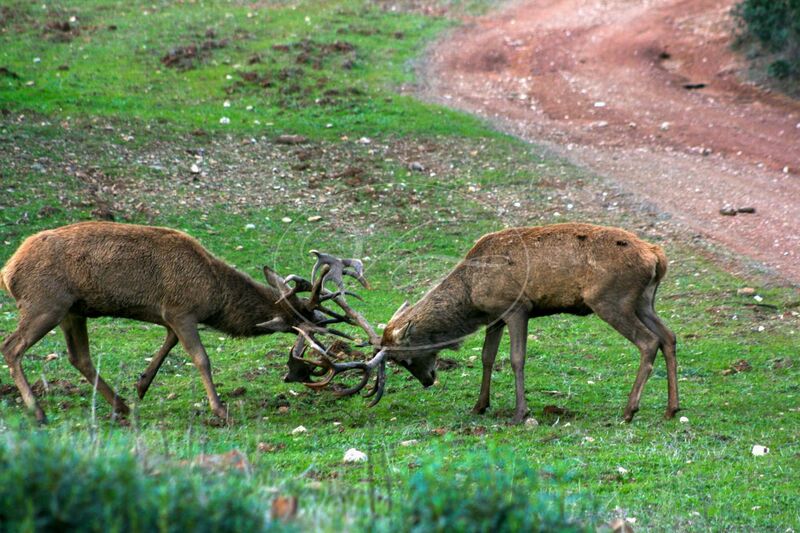 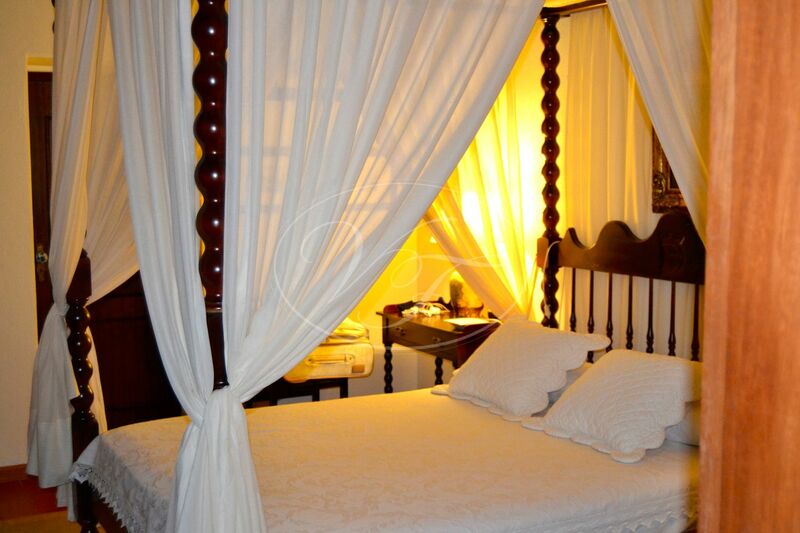 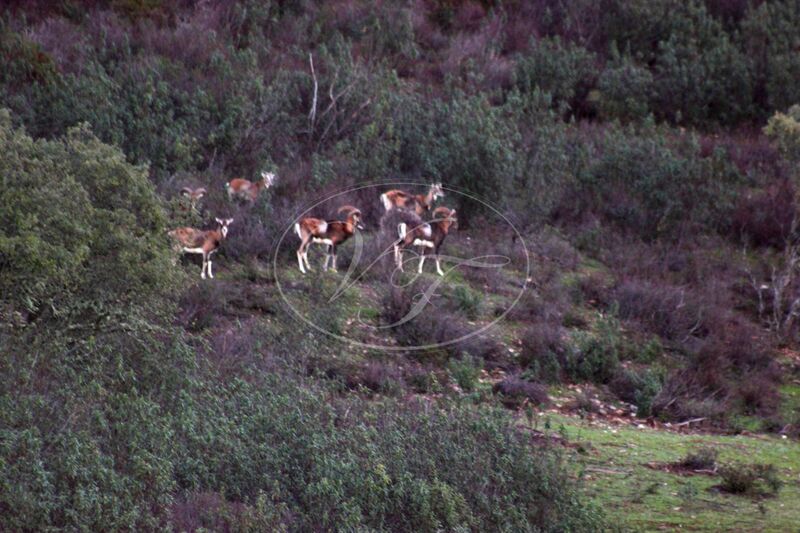 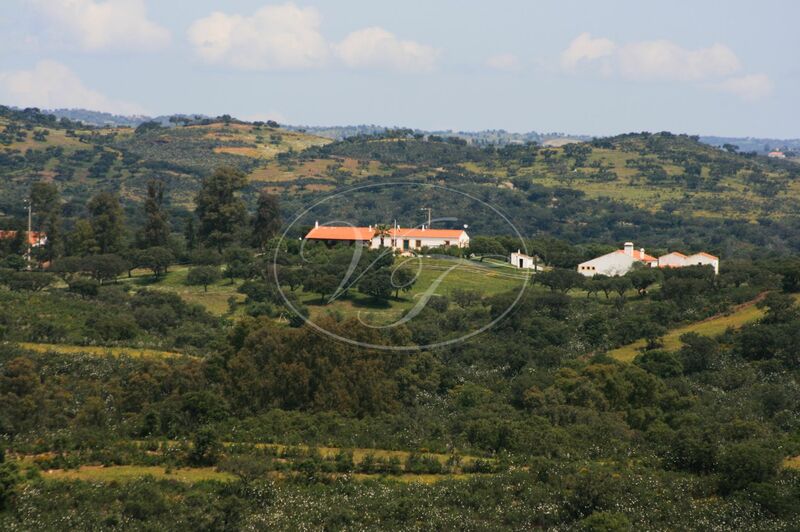 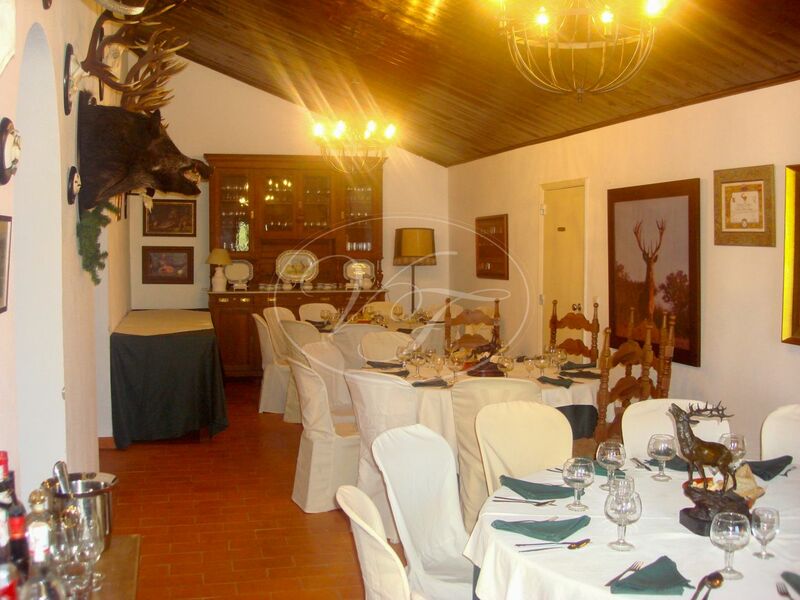 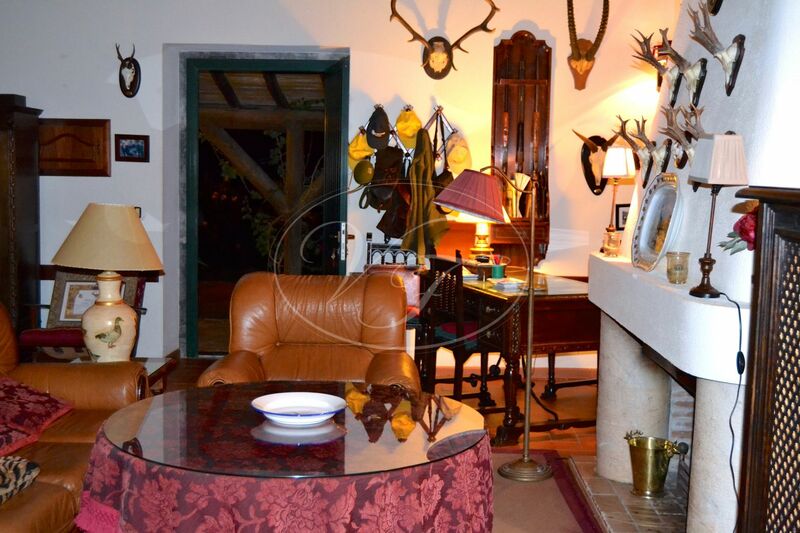 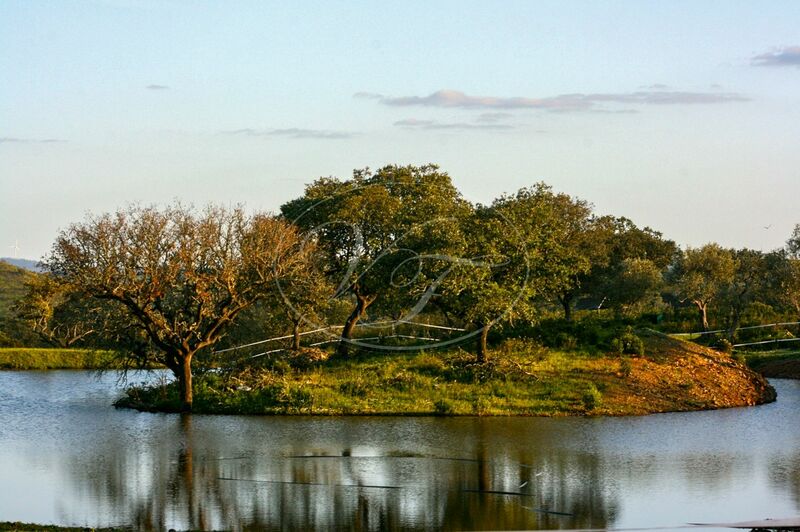 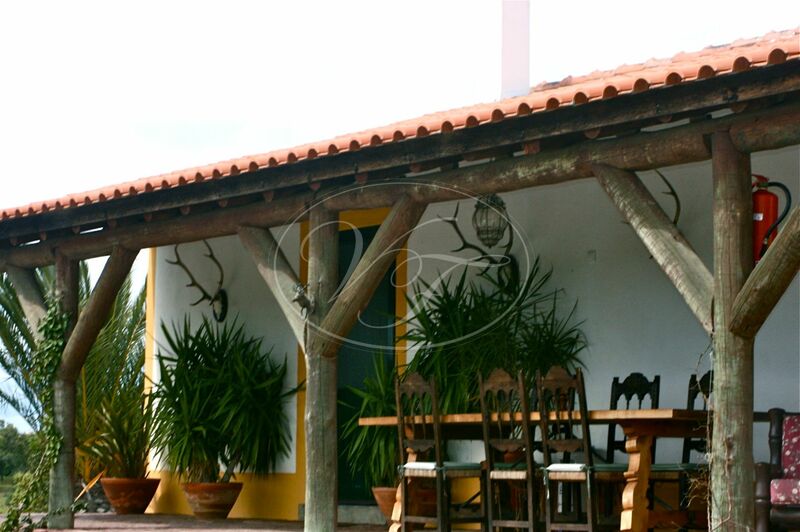 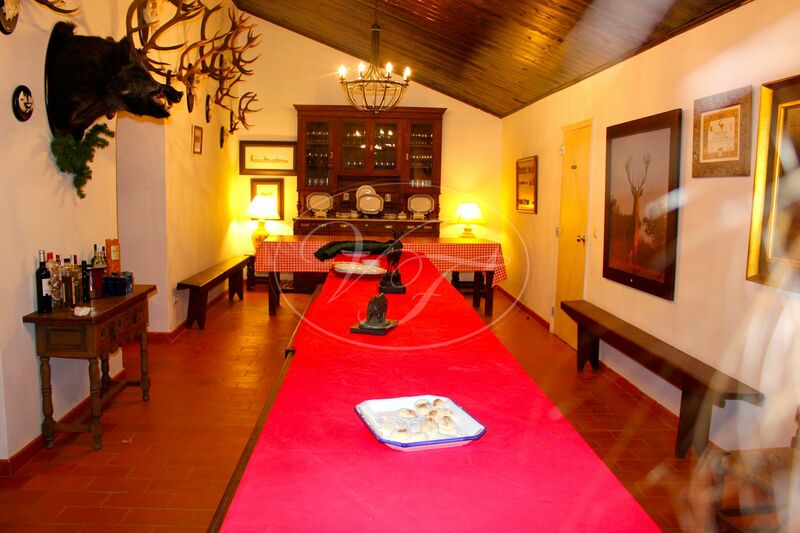 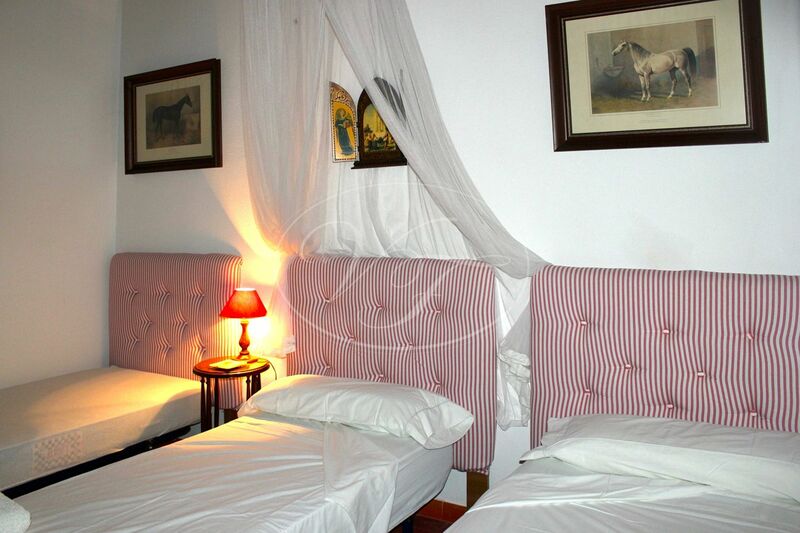 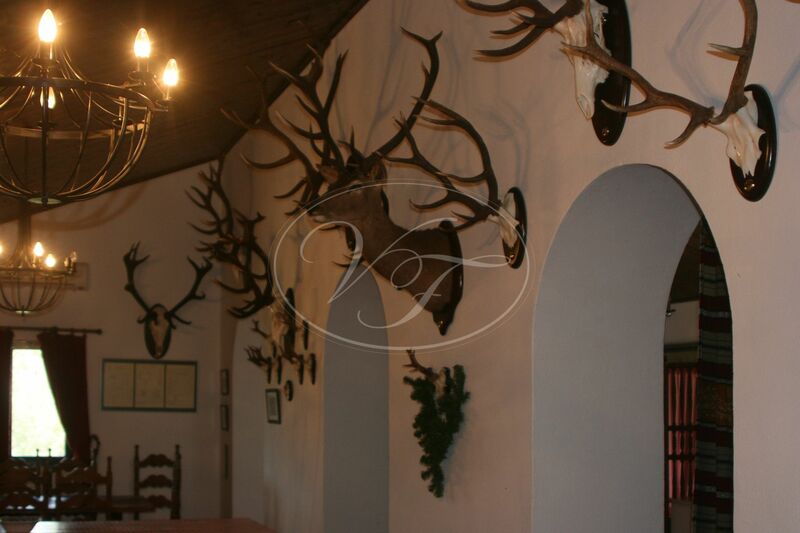 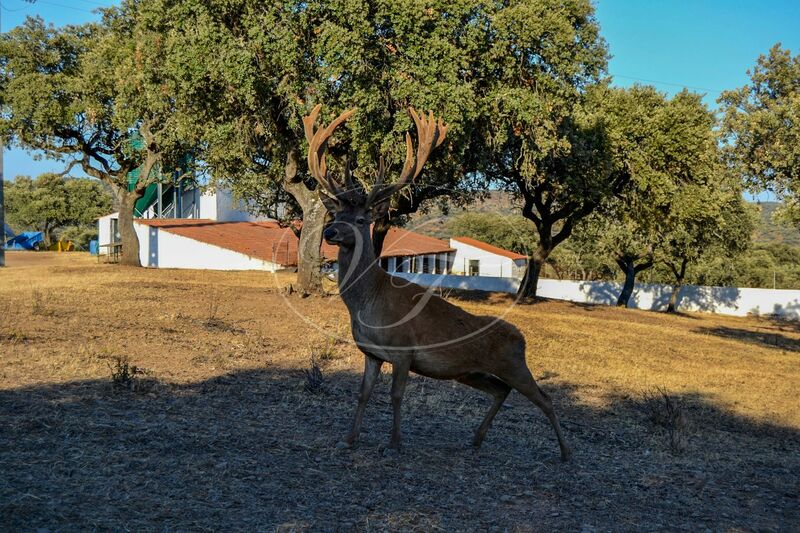 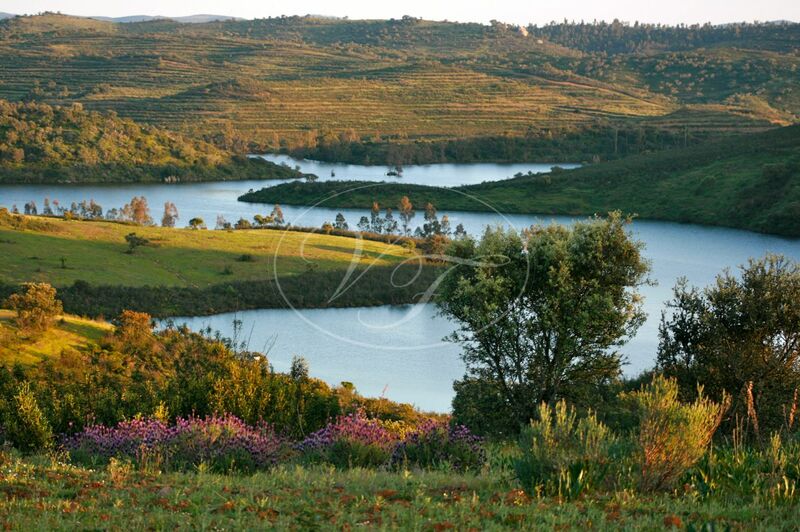 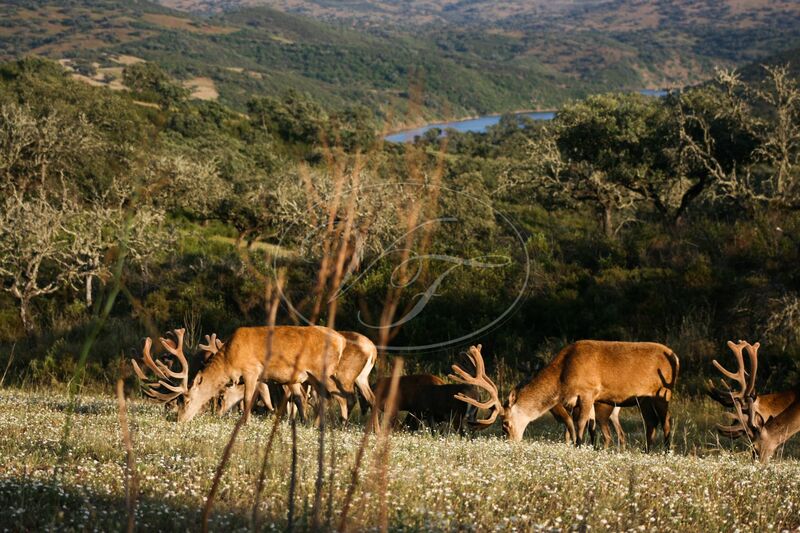 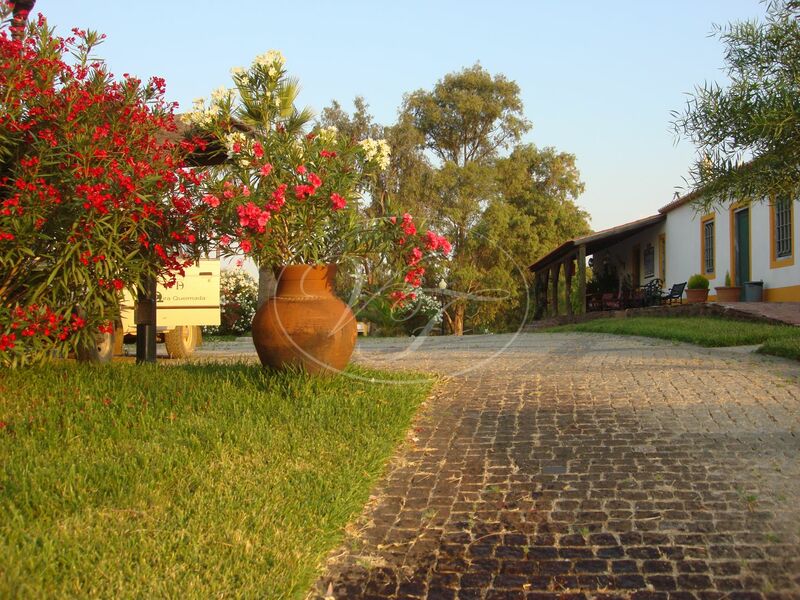 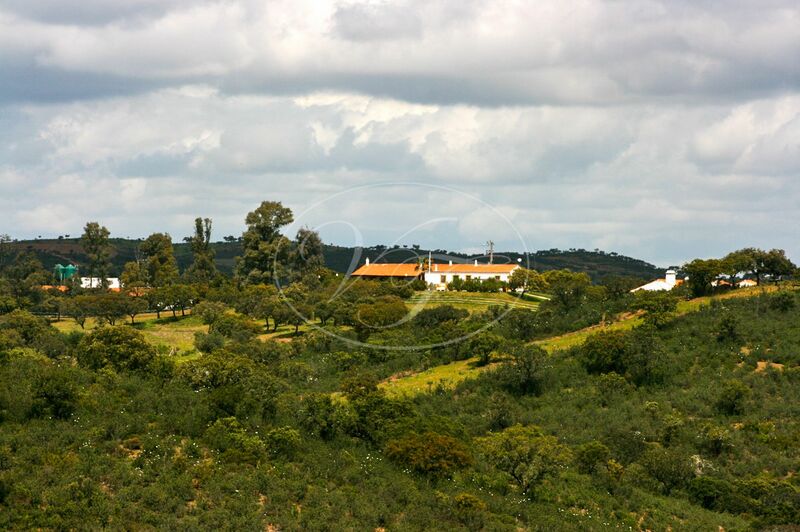 The property includes the main house, a staff house, two guest apartments and a hunting lodge. 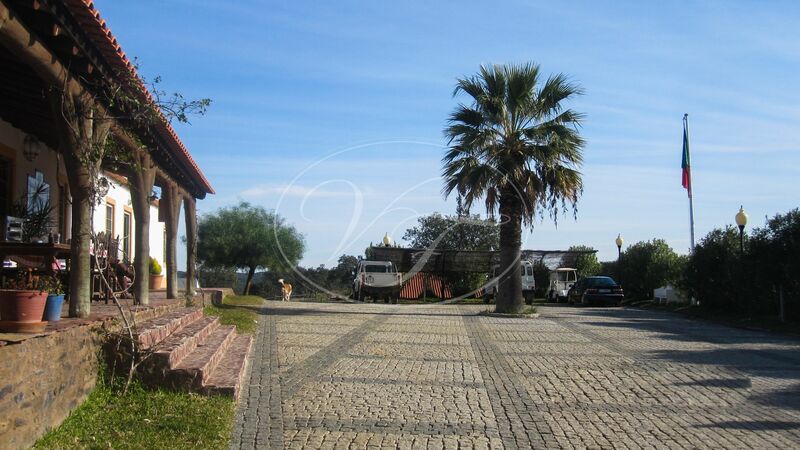 All the facilities are fully equipped, the whole constructed area is of 900m2. 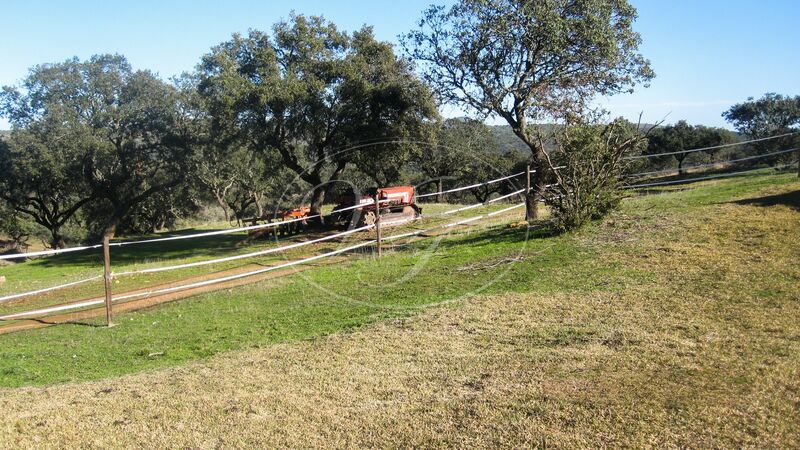 The land has electrical installations, landline and satellite, along with agricultural machinery and tools for work. 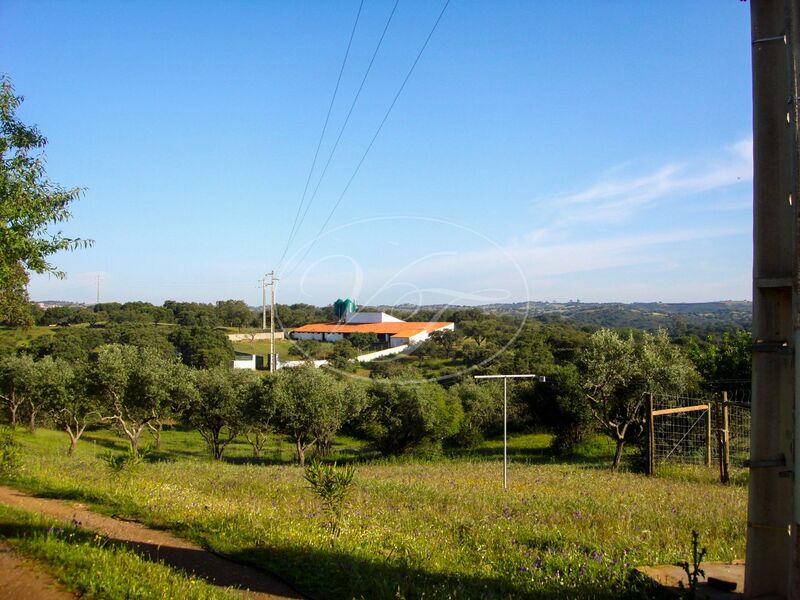 As for the water supply, the water comes from 3 perforations, 3 other artisan wells, four natural sources and 12 lakes, in addition to a borderline of 10km with the river Chanza. 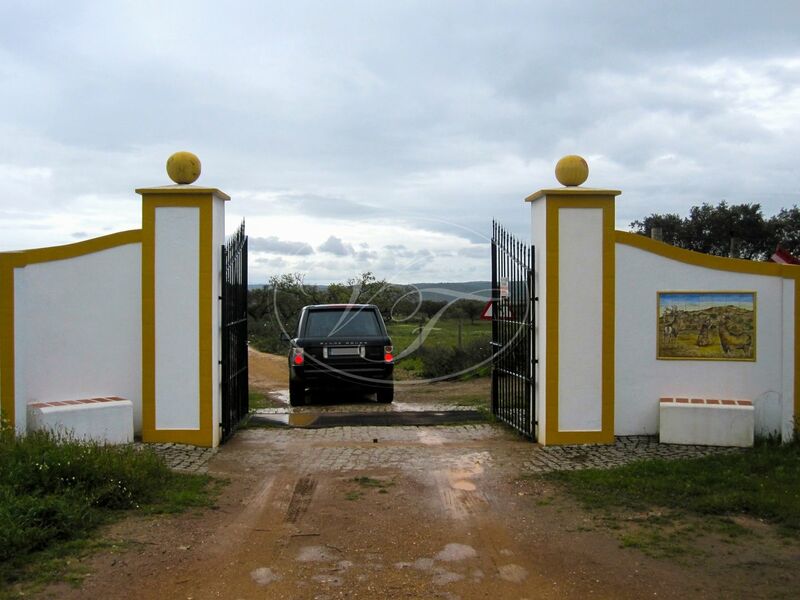 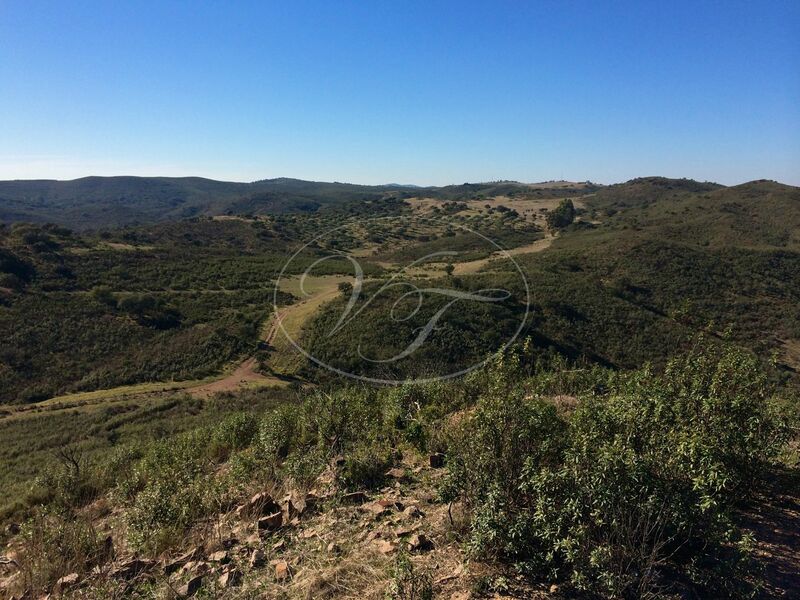 The location of the estate has the advantage of being only five minutes by car from a 5-star hotel, the beach, and the port of Pomarao in the Rivera from the Guadiana river – navigable from the Atlantic Ocean. 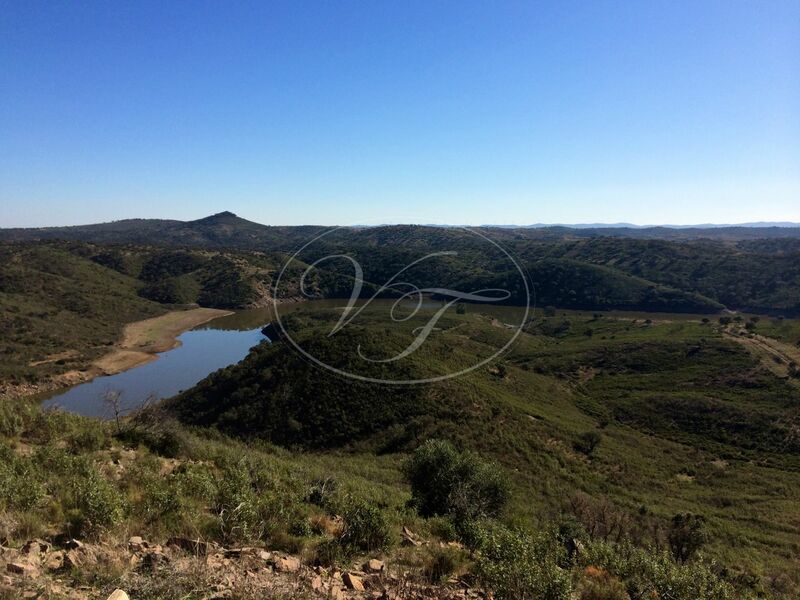 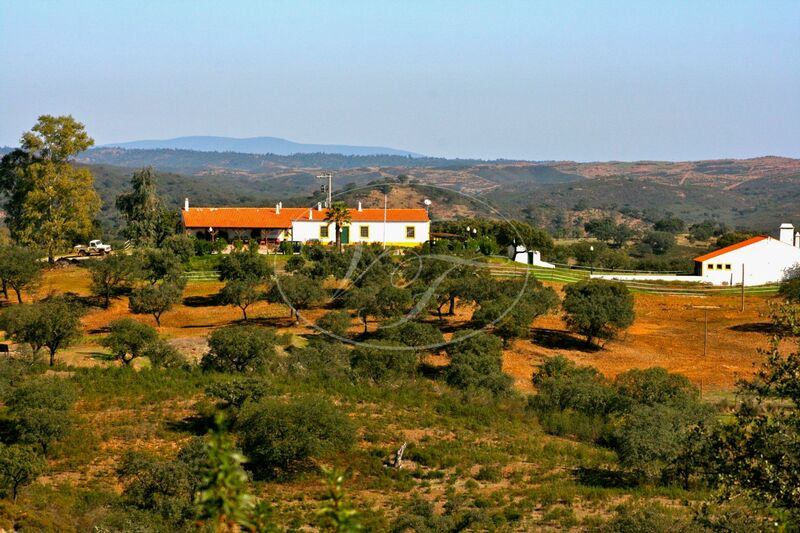 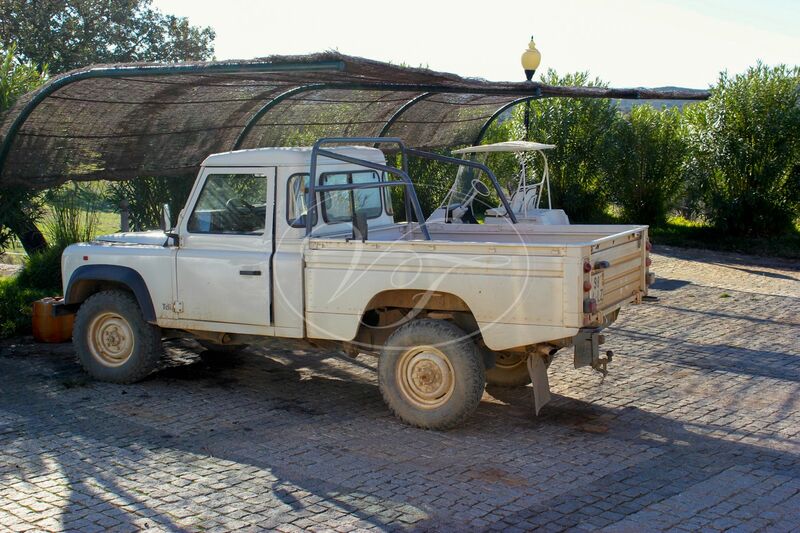 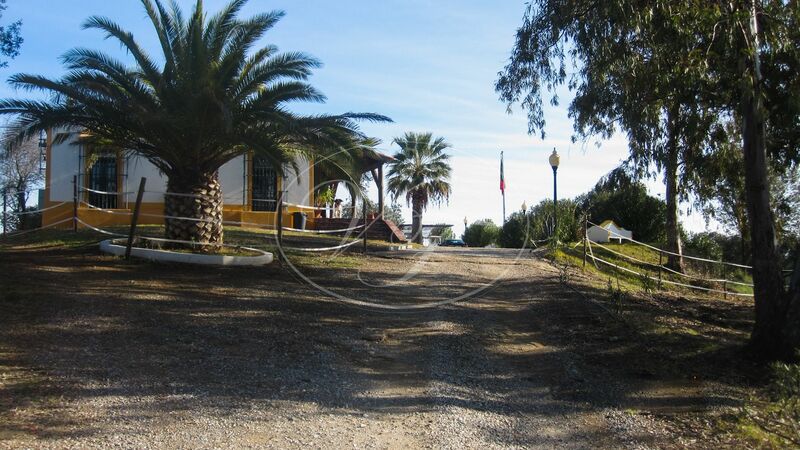 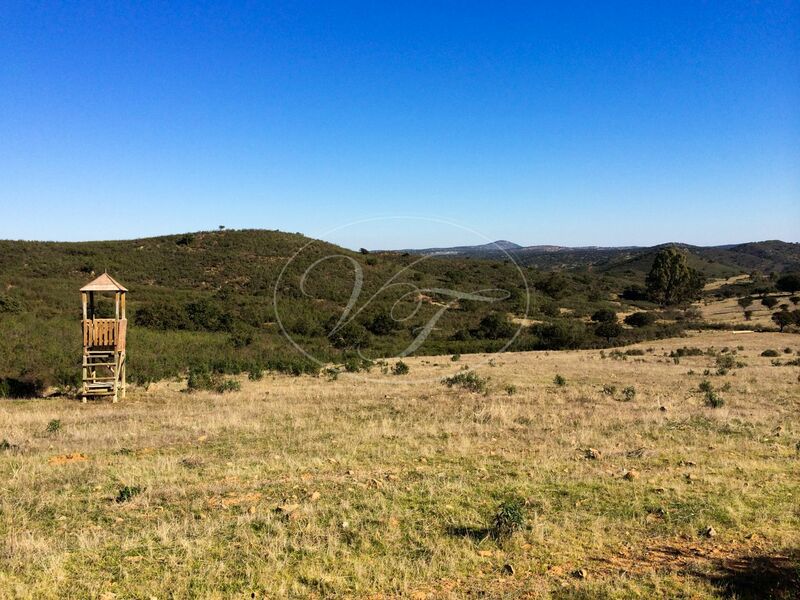 Please, send more information about ref 186-00683P, Cortijo in Huelva or similar properties.